dazzling works of art in jewelry products such as rings, engagement rings, wedding bands, earrings, pendants, diamond studs, bracelets. The perfect moment begins here. View our bridal collections today. Our staff takes great pride in getting to know you and takes a sincere interest in helping you select the perfect piece for your occasion. 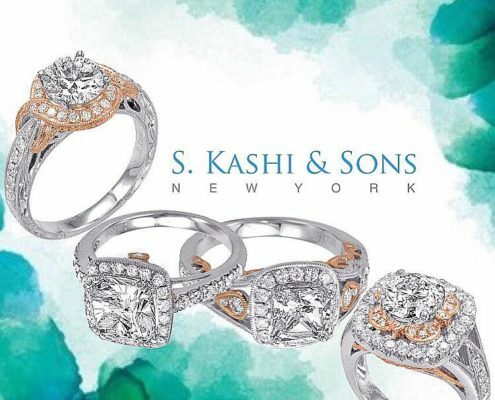 It has been our passion for more than forty years to offer beautiful jewelry and an enjoyable customer experience. 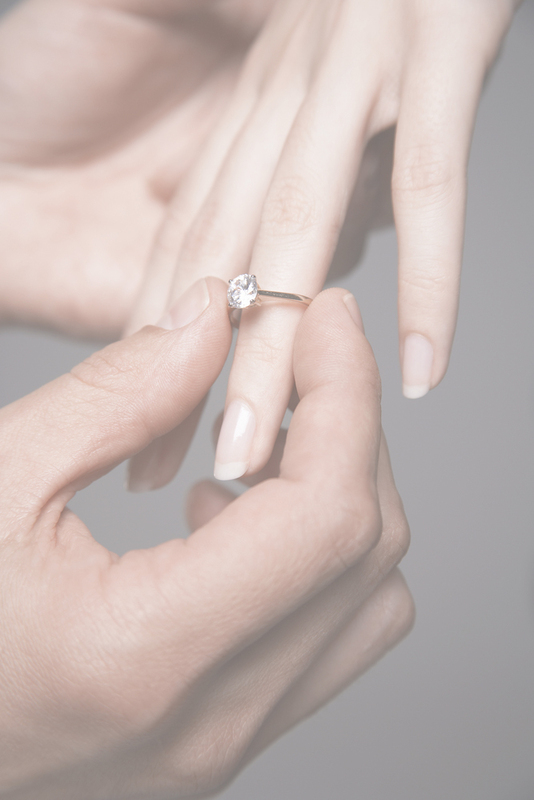 Jewelry to last a lifetime..
Our staff takes great pride in getting to know you and takes a sincere interest in helping you select the perfect piece. 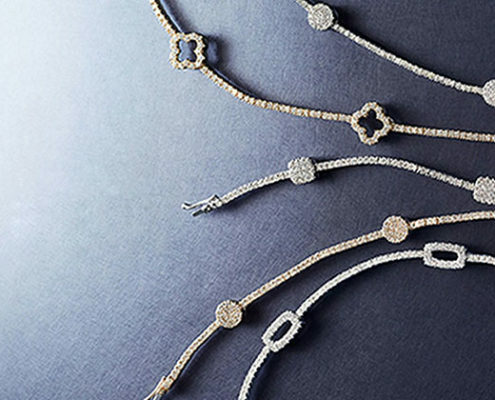 Our consultants will work with you one on one to select the perfect jewelry for any occasion.